Early in my ministry, my pastor, H. Frank Centrallo, shared a valuable tip with me. 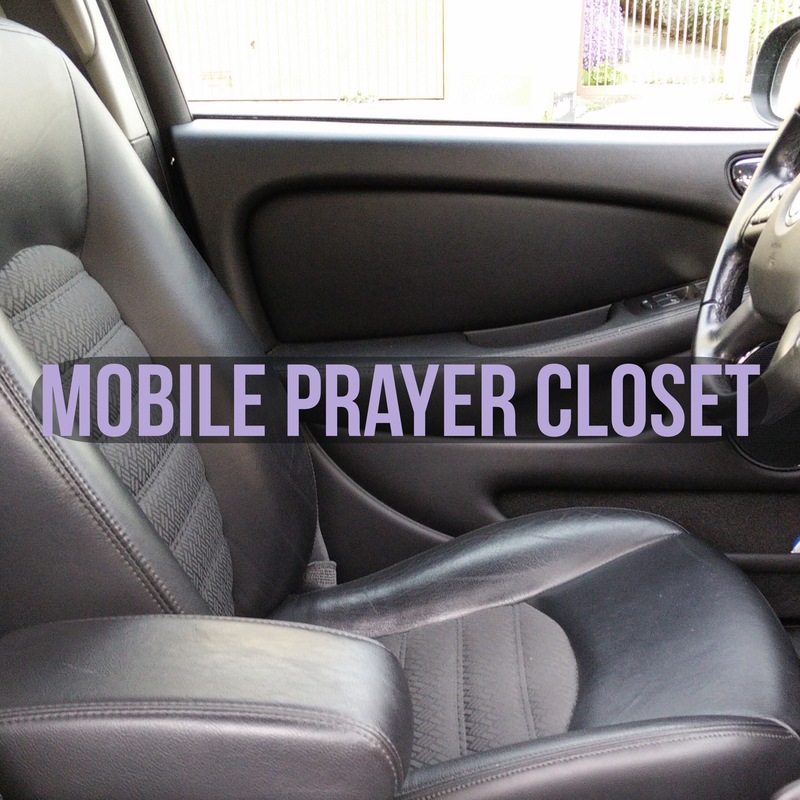 He said he maximized his time by using his car like a mobile prayer closet. During commutes to and from his various appointments, Pastor Centrallo would play relaxing music, pray, and meditate on upcoming sermon concepts. Once he returned home, he would write down his thoughts to review them later when he began preparing his sermons in earnest. I’ve tried this method and it works. Instead of being distracted by phone calls, jamming out to music, or being engaged with talk radio, I play worship music, pray, and meditate on upcoming sermons and sermon series. When I arrive at my destination, I take out my phone or tablet to make notes. * If you prefer writing down your notes, keep a pen and notebook handy. * If you’re comfortable with technology, choose a note taking app that works on all of your devices (phone, tablet, computer). For example, I use Evernote and have it installed on my phone and tablet. I can also access the notes on my laptop using the Evernote website. Another option is Google Docs. * Try to summarize your thoughts as you meditate. If a one hour commute filled with thoughts can be condensed to 3 or 4 memorable, impactful sentences, your sermons will be better prepared.